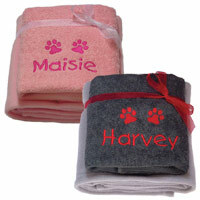 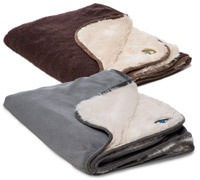 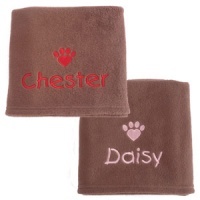 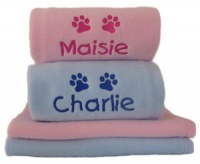 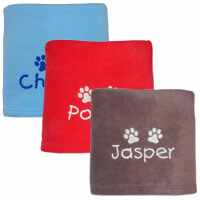 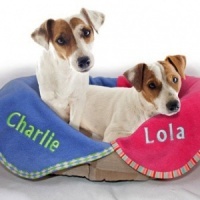 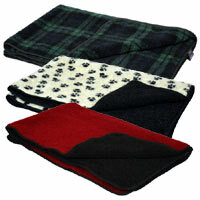 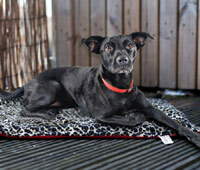 Luxury soft fabric and fleece dog blankets, UK made. 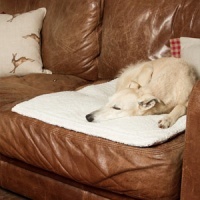 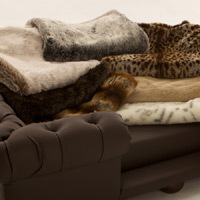 Available in a wide choice of beautiful fabrics to match or complement your dog's bed and your home. 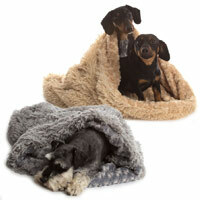 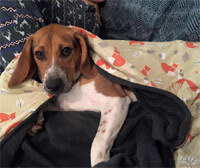 Perfect for pets to snuggle on or under on chilly nights, to lay on to protect the furniture, to pop in a bag to use as a travel mat and much more. 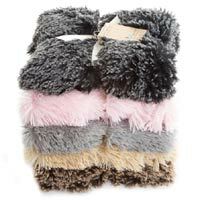 These cuddly pet blankets are pretty and practical.